Ernst Mach was born in Chrlice, Moravia (now part of the Czech Republic) on February 18, 1838. You know him of course from the Mach number, which is the ratio of speed to the speed of sound. The Mach number is named after him because he was the first person to describe in-depth the behavior of fluids moving faster than the speed of sound, or alternatively bodies moving faster than the speed of sound through a fluid. In 1887, Mach published a paper that included the first photograph ever of the shock waves around a bullet traveling faster than sound, i.e. faster than Mach 1. Mach number is a critical parameter because fluid flows behave differently when they are supersonic than when they are subsonic and shockwave formation plays a significant role in forces, moments and heat transfer. 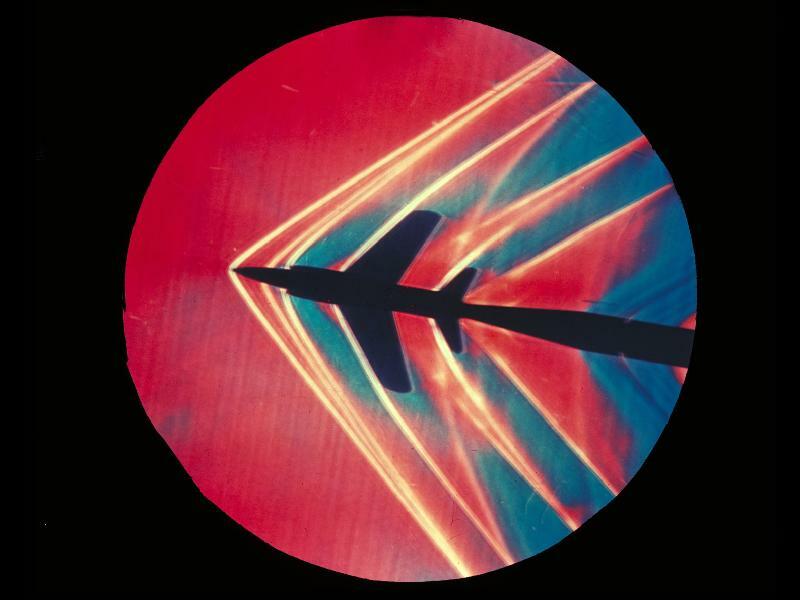 Like many scientists and engineers in the 19th century, Mach did more than just fluid dynamics. He also discovered the visual effect, Mach bands, and was instrumental in developing a philosophy of science called Machian physics that Einstein said was instrumental in helping him develop his theory of relativity. This entry was posted in People & Places and tagged Einstein, ernst mach, Mach, mach 1, Mach number, shock waves, supersonic, supersonic wind tunnel. Bookmark the permalink.